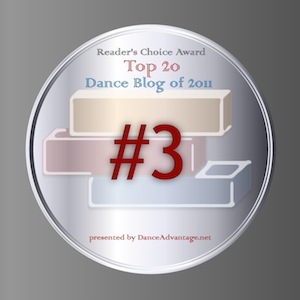 Thank you to everyone who voted for my blog in Dance Advantage's 2011 round-up. I placed third overall! "So I Married Abraham Lincoln"